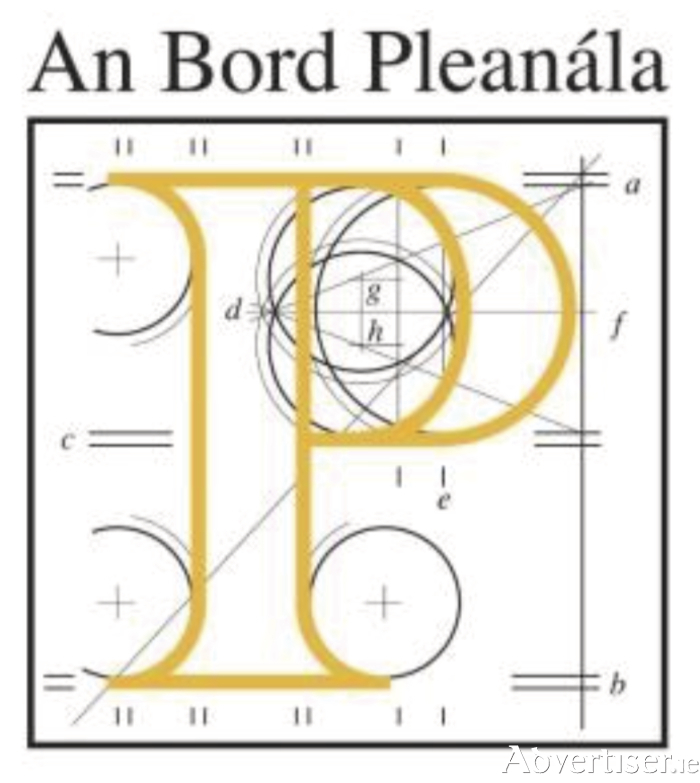 Mayo County Council is working to get the further information requested by An Bord Pleanála as soon as possible in relation to a request made by the board regarding the proposed Clongullane Bridge replacement on the N26. The issue was raised by Fianna Fáil councillor Annie May Reape at the January meeting of the local authority following news that emerged that the board had pushed a decision on the project back to autumn of this year. The news came as a surprise — as an allocation of €700,000 for land acquisition and design had been approved earlier this month. Cllr Reape voiced her concerns at the latest news about the project on Monday, and asked for an update on the current situation. Independent councillor Gerry Ginty also expressed his concerns about the latest news saying: "I'm really alarmed the project has been held up for so long, the whole access to Ballina from Swinford and Foxford — it all hinges on Cloongullane Bridge, and if planning permission is refused for Clongullane Bridge it will be a real kick in the teeth and a travesty for the people of north Mayo. We have waited for 40 years, it has been talked about and it has been used up and down for political purposes over that time. Depending on who was in power, whoever wasn't would give them a kick about it." Director of services for Mayo County Council, Tom Gilligan, responded to the concerns saying: "Just to clarify we got a letter from An Bord Pleanála on January 8, saying that in order to determine the application fully — they have requested additional information in relation particularly to the Natura Impact Assessment. They have requested further information and we have to reply on or before July 31 in relation to that. Obviously we are working on it as I speak to get that information to them, and we will try to do that as quickly as possible. "It is disappointing and we were all expecting a positive decision at the end of 2017, at least in relation to the application, it hasn't been shelved, we have been requested for further information and we'll get back with that as soon as possible and then we will take it from there."